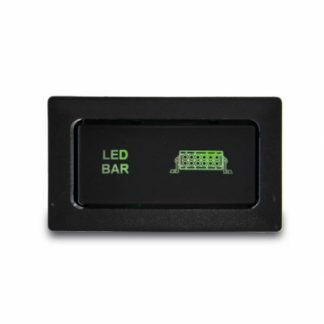 The wording illuminates green via the dash light circuit, with the driving lights image illuminating green as well, once the switch is in the on position. 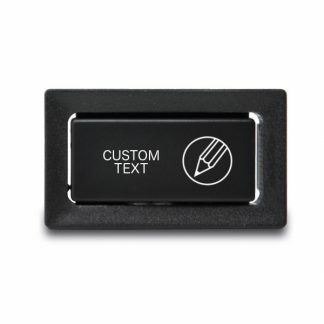 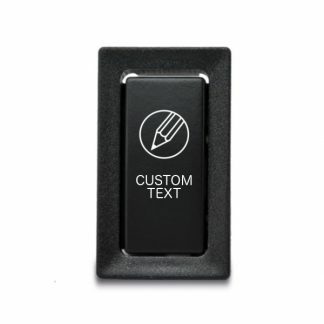 This OEM style switch feature a driving lights image and text horizontally available for the following vehicles without any modification to the original dashboard. 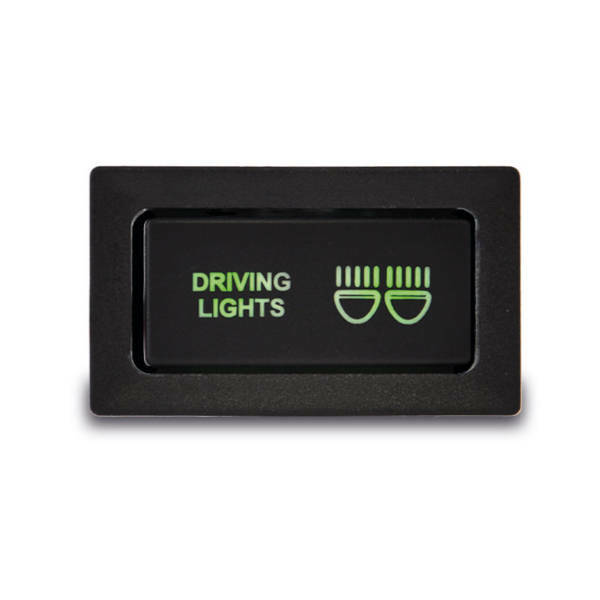 Dependent on year theses switches can be fitted above and or below the heater controls and next to the steering column.